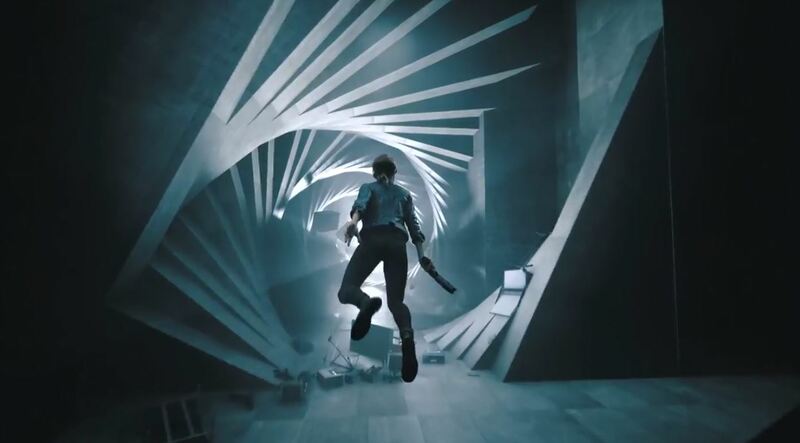 During the PlayStation Showcase at E3 2018, 505 Games announced and showed off a trailer for the upcoming game Control, releasing in 2019 on Xbox One, PS4, and Steam. According to 505 Games, Control is a supernatural third-person action-adventure. The trailer shows shifting environments and protagonist Jesse Fadens’s supernatural powers, and apparently these environments will change in reactions to the things you do. Unfortunately there’s not much else known about the game; only a trailer was shown, with no discussion about it otherwise. What we know is taken from the trailer as well as the game’s official site, which will likely be updated as more information about the game gets released.